When researching the state of the hosted market in conjunction with our channel partners, it was patently obvious that it’s still being viewed as both opportunity and threat in equal measure. The simplicity of hosted technology and its associated features, along with its positioning, lends itself to the very smallest and the very largest customers, which defines the opportunity. In the past small key systems/Centrex and the very largest Enterprise Class PABXs would have met these needs respectively. These parameters, when combined with the fact that a single platform vendor has effectively cornered the market means that differentiation at the point of sale invariably comes down to the lowest common denominator: price. This lack of true competition lies at the heart of why UK VARs are still appear reluctant to fully embrace hosted services, and is probably the key contributing factor as to why hosted sales aren’t doing as well as hoped, although it should be added there have been no shipment or installed base figures published to either prove or disprove this “gut” feeling. But it’s far from being the only reason for a lower than expected uptake. Hosted providers ask the channel to relinquish customer ownership, ask them to forgo their revenue streams from installation & maintenance services, ask them to change their business models from single up-front payments & annual charges to pay monthly and give them no choice over who they can take their lines, minutes & SIP from. The overwhelming feedback we’ve had from the channel is that hosted providers are looking to take the “value add” out of VARs, treating them as de-skilled sales agents. With SpliceCom Select, system programming, upgrades and most importantly customer ownership, all remain 100% under the control of our channel partners. 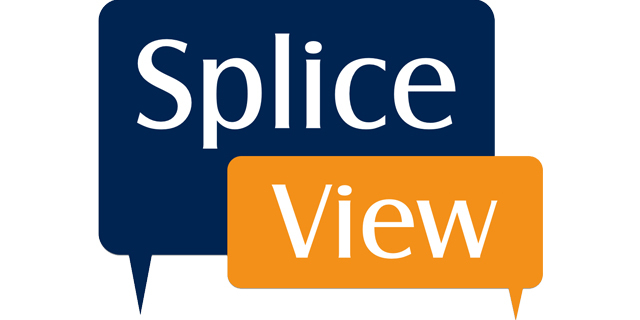 There's also the flexibility for our partners to use SpliceCom Select to augment the services they already sell should they wish to. If they're currently supplying broadband and SIP trunks, they can continue with their current suppliers and offer their own cloud & hybrid voice solutions by simply adding SpliceCom Select Cloud Deployment, or vice versa if they’re a data VAR. Add a choice of pay monthly or outright purchase of licences into the mix and you’ve got a cloud offer that still allows the channel to make money, stay in control AND still offer their customers’ exactly what they want.